Hard disk crashes and other things aside that got between me and Elysian. I finally got back to work on this piece again tonight. 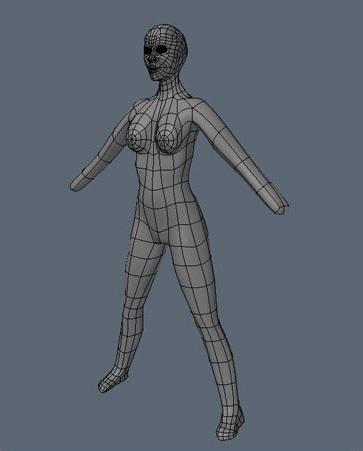 Have started sculpting out a rough shape of her body to go with the head. Will continue working on her tomorrow again. It’s time for me to call it a night. Working Music: Beatles – Let it be Naked.